SWBF2 mod that significantly improves the models, textures, and particle effects for the ALL, CIS, IMP, and REP factions' units and vehicles. Completely online-compatible. Let's ignore how awful the one I posted earlier looked. Here's the real deal. 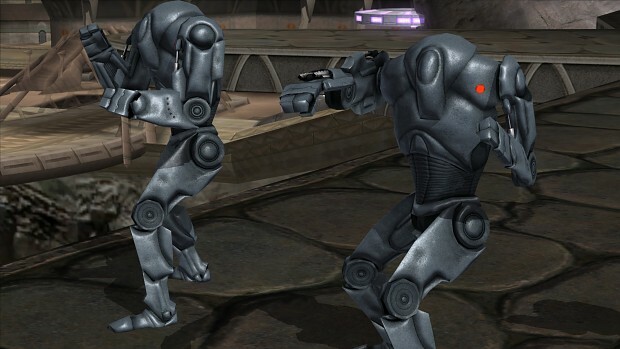 New model for the Super Battle Droid. The BF3 model by Free Radical, with normal map and specular map applied by Solid James. Model ported to SWBF2 by Raigiku.